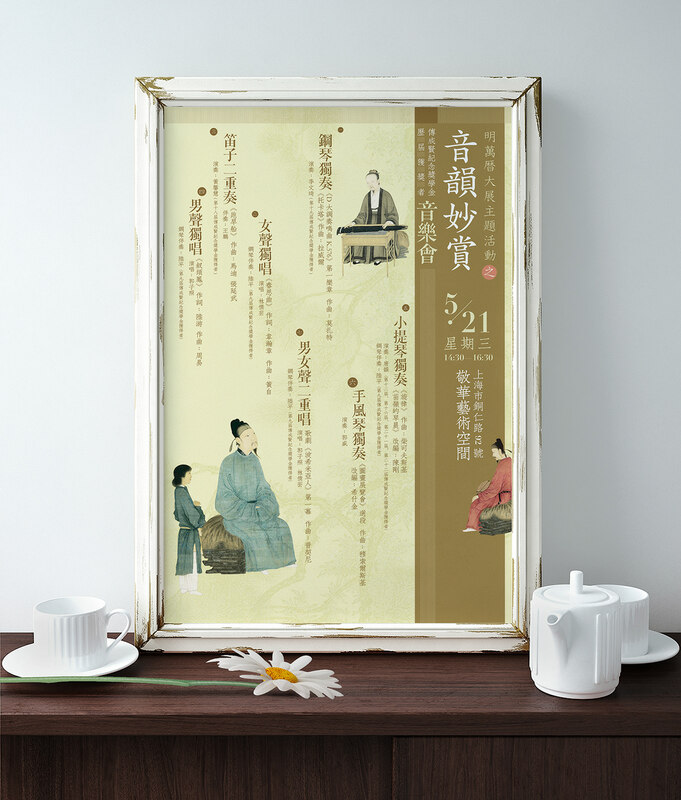 “Ming Dynasty Wanli Period” is a high-impact exhibition held by Shanghai JINART Institute and Taiwan Ho’s Foundation of Calligraphy Art. 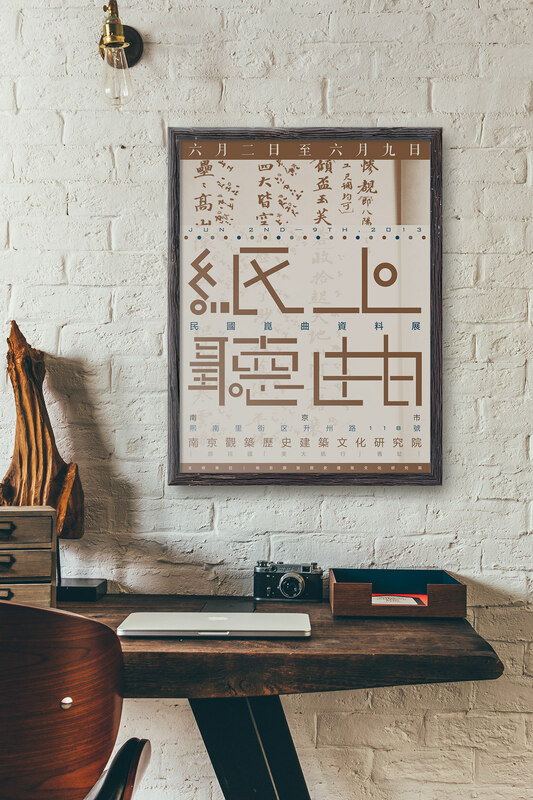 It was the first and largest exhibition in Shanghai that focuses on the calligraphy and paintings from Wanli Period (1573 —1620), with over 300 pieces of authentic works presented. 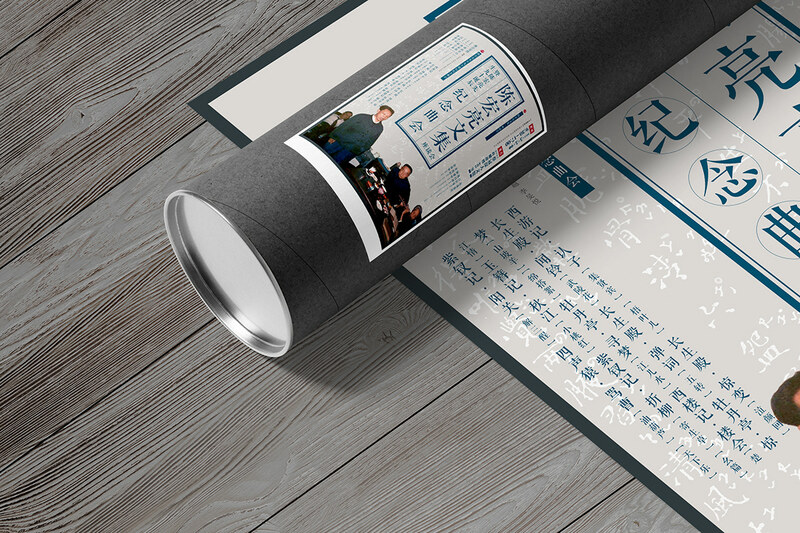 These works include famous artworks, drafts and other historical documents of that era. 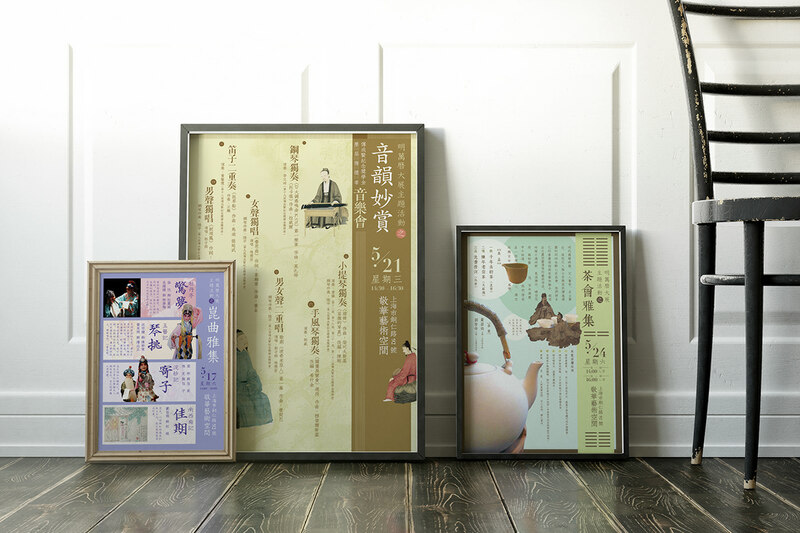 Three related theme events were launched during the exhibition period. 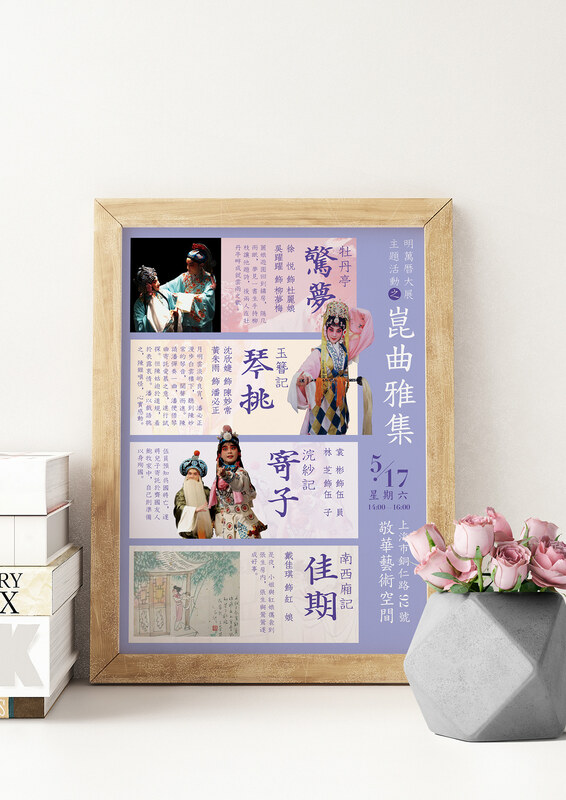 They are a Kunqu Opera performance, a traditional Chinese music concert and a tea ceremony. 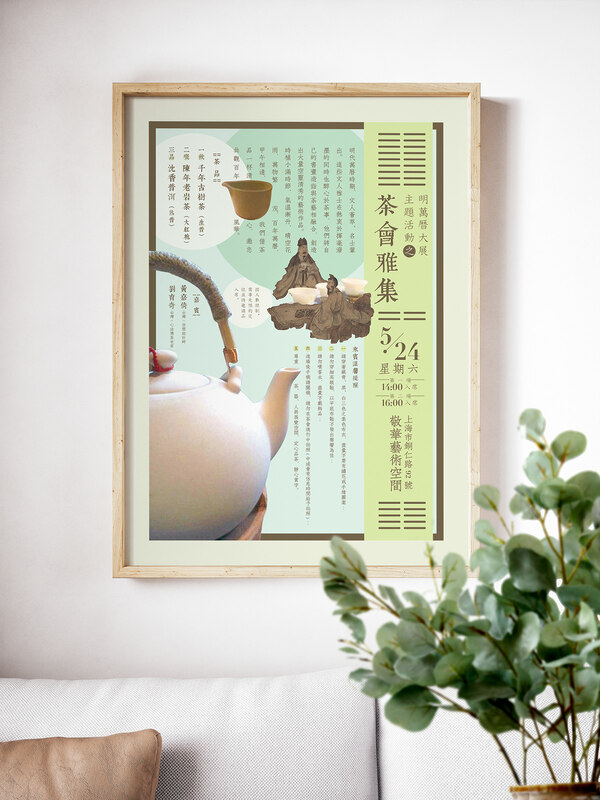 These events provides the visitors with more aspects to experience and enjoy the art traditions and culture essence of the Wanli Period. 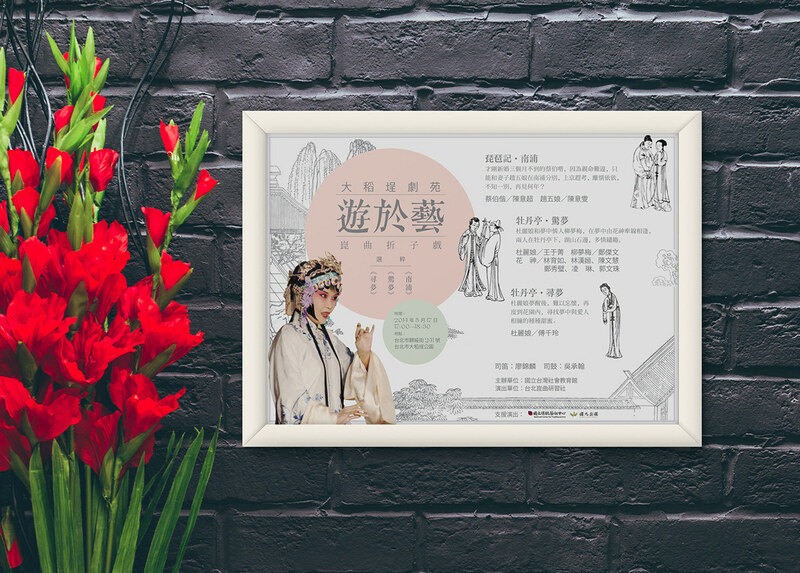 Tunes on Papers: Kunqu Opera Archives from the Republic of China is an exhibition took place in the Attention Historical Architecture and Culture Institute, Nanjing. 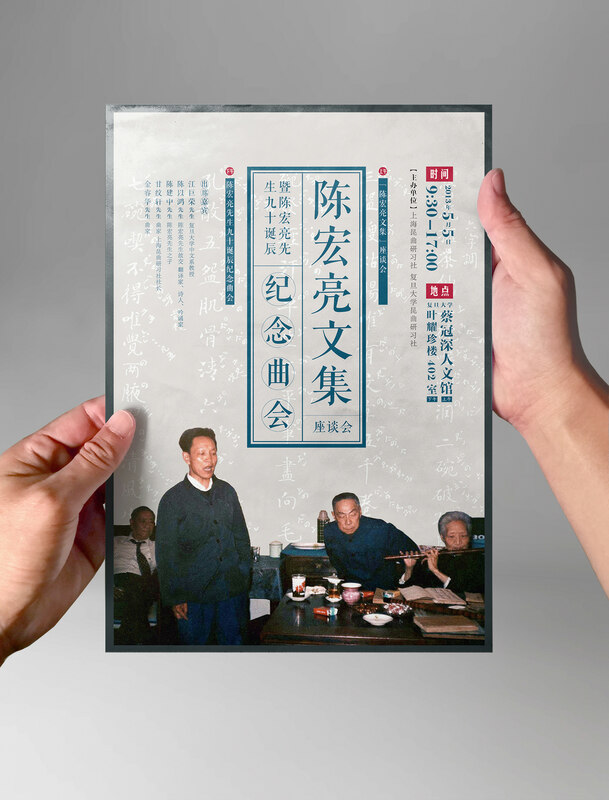 The valuable private collections of Hong Li, a collector, were on display, providing nearly 100 pieces of scores, literatures, photos and videos; over 40 vinyl records and several pieces of Kingfisher craft jewelries from the Republic of China era (1912—1949). 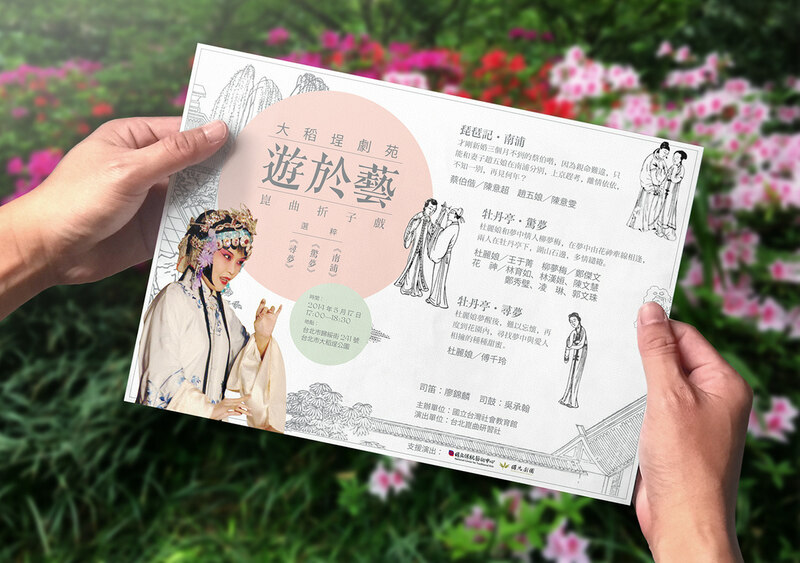 Symposia on <Chen Hongliang Corpus> & Kunqu Opera Concert Commemorates the 90th Birthday of Chen Hongliang was an one-day event held in the campus of Fudan University, Shanghai. 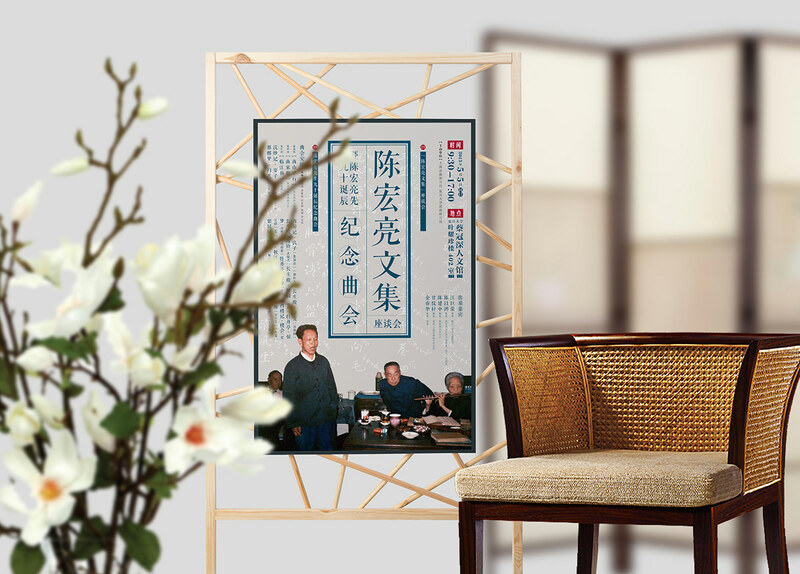 Chen Hongliang (1923—2010) is a notable Kunqu Opera scholar of the present age. 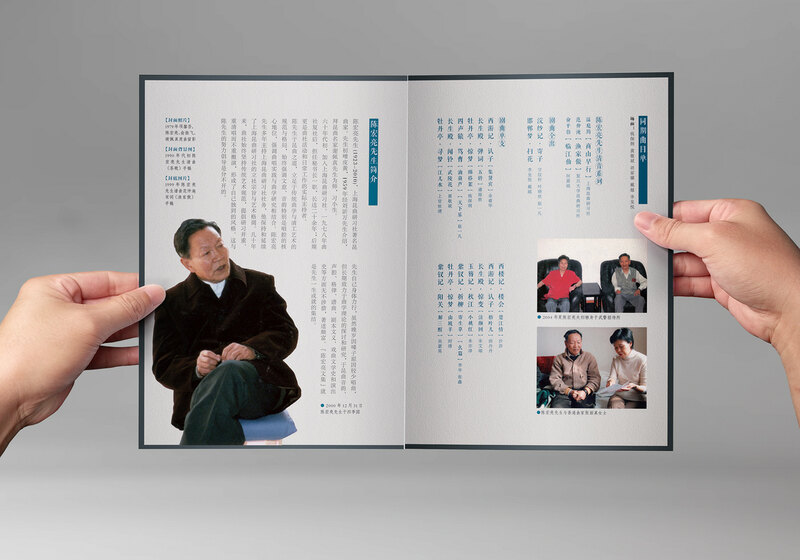 He had worked as the secretary general of Shanghai Kunqu Society for over 20 years, put forward his enthusiasm to participate and organize Kunqu opera singing practices, and devoted himself to the theoretical studies of the art. 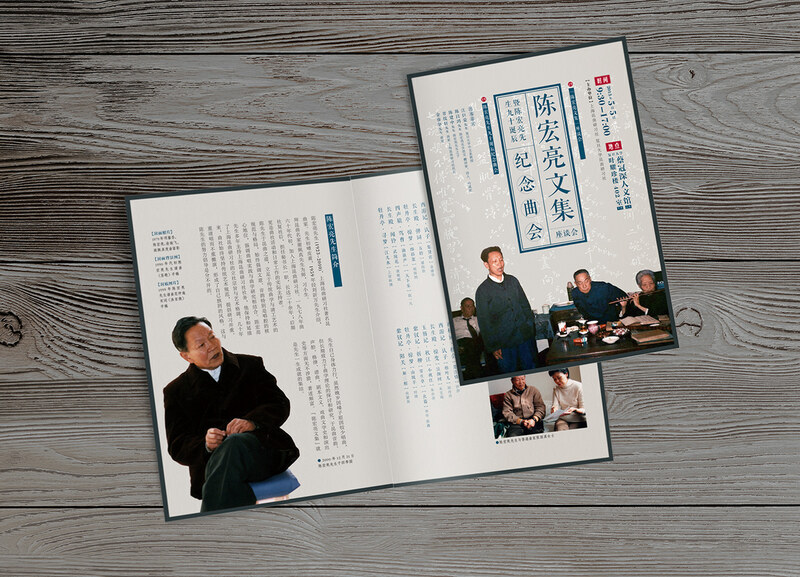 The publication of <Chen Hongliang Corpus> greatly promotes the inheritance of Kunqu Opera. 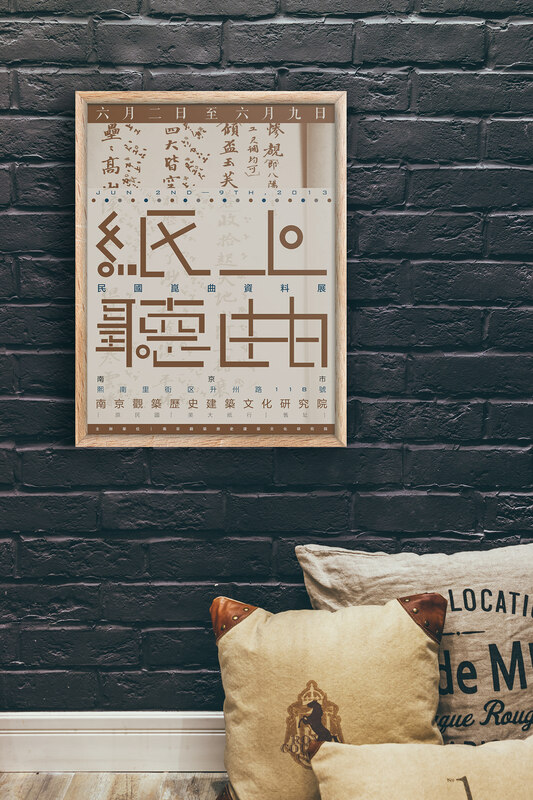 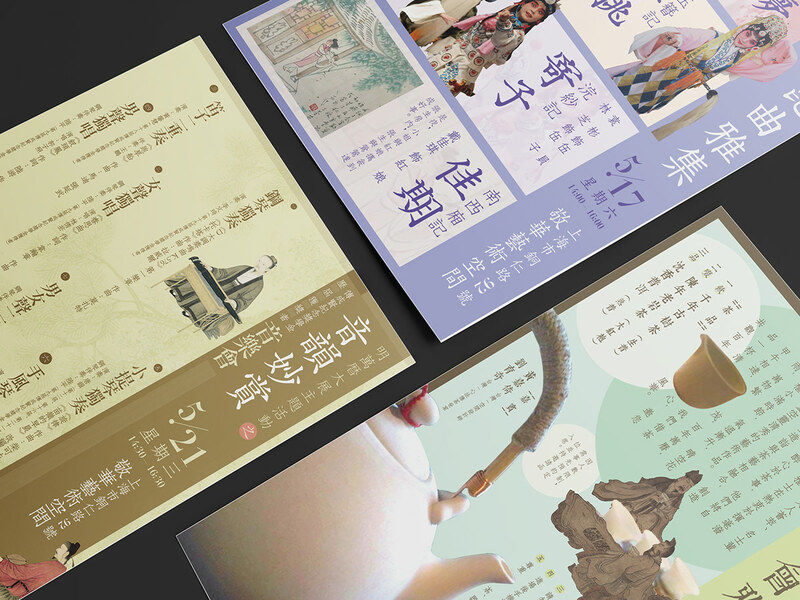 A collection of poster design for a couple of Traditional Chinese cultural events.